Since 2011, powder coating has been available to residents and business in Northern Minnesota. With two large ovens, we are able to provide powder coating for DIY, automotive and industrial projects. We accept small and large items and custom orders are welcome. With thousands of colors to choose from, we can easily make your project stand out. Utilizing powder coating is a more durable option, and offers a scratch resistant, non-fading, paint alternative finish. Our capable staff can offer an electro-charged finish in a fast turn-around time. Customer satisfaction is our top priority. 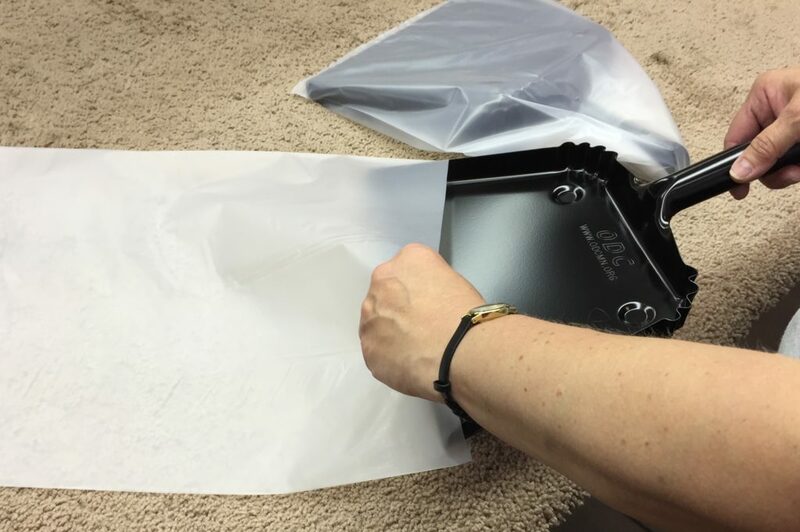 At Production Coating Specialties, we can take your newly coated items and package them per your customized needs. Our packaging services can be designed to suit the end user for retail sales, assembly or staging using hand packaging, blister packaging, poly bags with sealed ends, cardboard boxes and more! Need assembled parts? 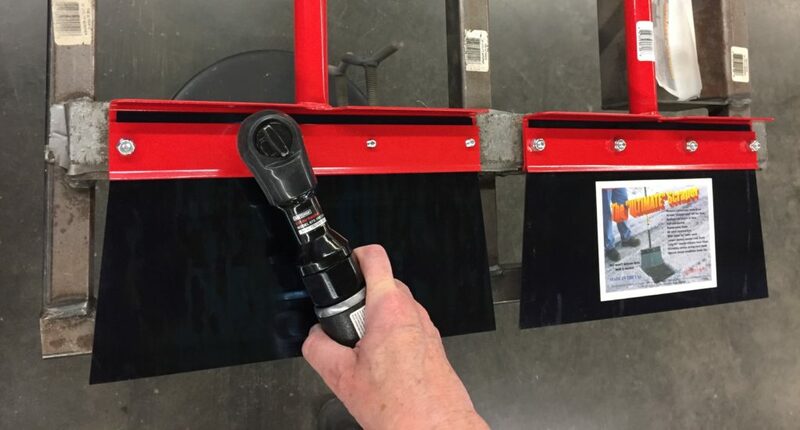 Our experienced staff offer you a competitive solution to your part assembly needs that will save you time and labor ensuring that your project stays on budget with a top quality protective finish! Copyright © 2019 Production Coating Specialties. All Rights Reserved.